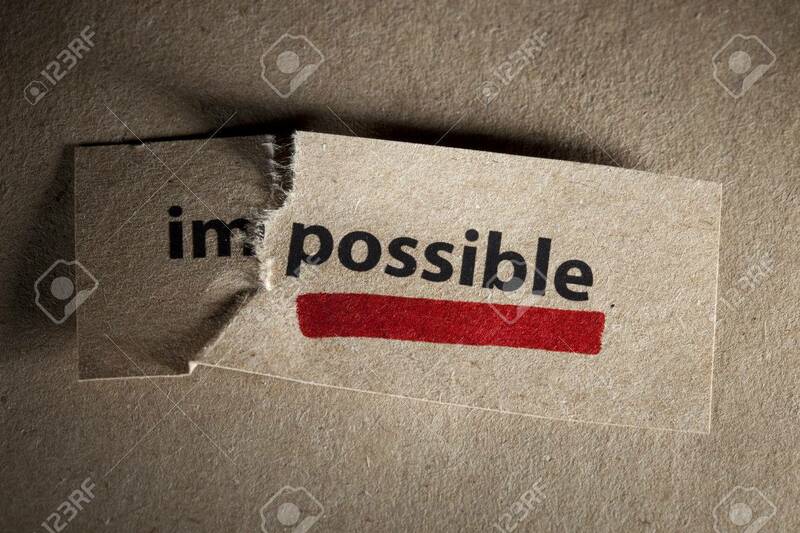 Word Impossible Transformed Into Possible. Motivation Philosophy.. Stock Photo, Picture And Royalty Free Image. Image 8092645.